Residential programs were the founding blocks of Highfields. Today, our campus is still located on the same 140 acres in rural Ingham County. We have two residential houses, guest cottages, an on-site school and gymnasium. We also have a lake, an indoor and outdoor experiential education course, hiking trails and athletic fields. 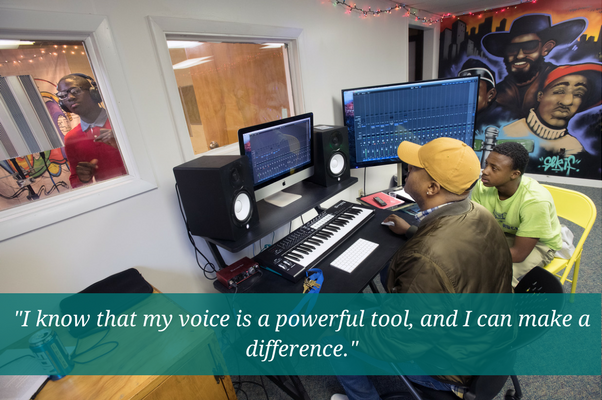 We offer work sessions, employment opportunities, and a new music studio as part of our Arts and Technology program. Both are available to boys ages 11-17 from all over the state of Michigan. 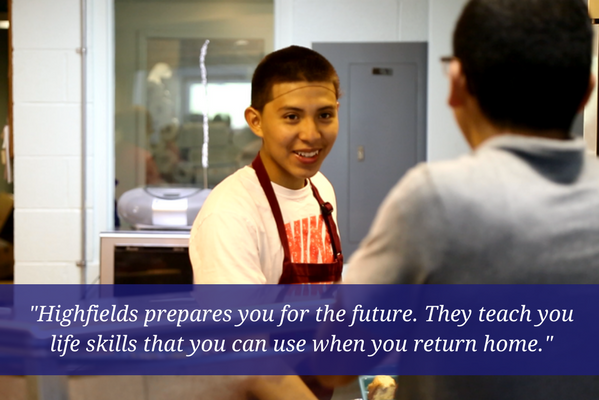 Throughout the course of a student's stay at Highfields, our counselors work with them to learn about their individual needs. Highfields strives to produce a release plan that comprehensively addresses any remaining needs of the student and identifies resources for those needs in the community. Release planning starts at least two months before release. All stakeholders, including the student, workers, family and counselors, are included in the process and fully understand it. 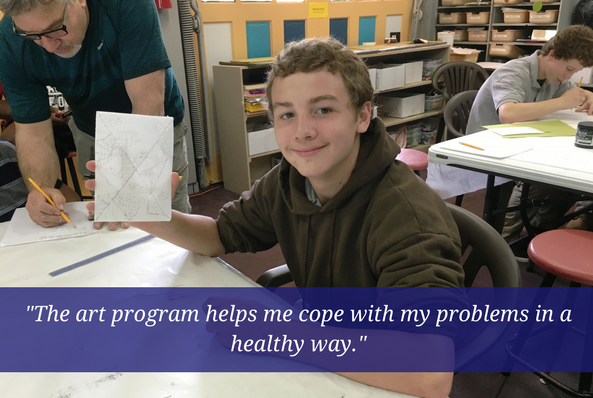 The process includes interdisciplinary conferences, weekend home visits and cognitive behavioral exercises focused on community success. 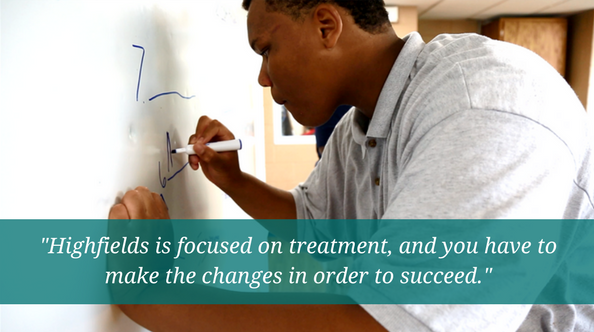 Professional Consulting Services will provide re-entry care coordination for all Department of Human Services youth.